Call (530) 891-8827 now for a free estimate! 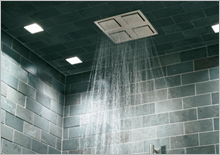 Does your tile, grout, tub, sink or shower need a facelift? 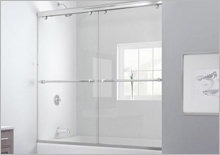 We offer full refinish and repair of porcelain, fiberglass, tile and acrylic surfaces. Restore your fixture to a brilliant high gloss acrylic finish. Refinish for a fraction of the cost of replacement. 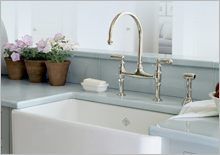 Call today to learn more about what we an do for your kitchen or bath. Renew, is known for our top of the line refinishing and repair work on acrylic, fiberglass, porcelain, tile surfaces, bathtubs, sinks, showers, tub floors and countertops. Renew also offers tile and grout restoration. Our steam cleaning method will leave your tile and grout looking like new again! Steam cleaning is chemical free and safe. 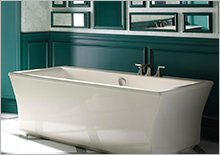 Bathtub refinishing is a cost effective bathroom makeover alternative to replacing a bathtub that is worn out, damaged, hard to clean, or simply the wrong color. Renew will repair chips or cracks and restore the surface to look and feel like new. You'll save thousands of dollars and avoid days or even weeks of demolition mess and costly replacement. The National Kitchen and Bath Association estimates the total cost to remove and replace a bathtub is $3,000 or more. Renew's bathtub refinishing will cost a fraction of that!